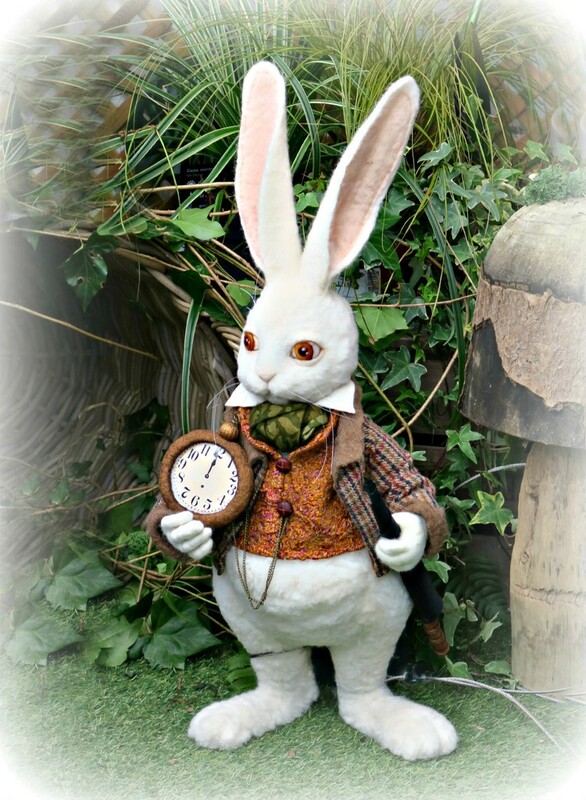 White rabbit from an Alice in Wonderland display at the garden centre. As a child I never enjoyed the Alice in Wonderland story and found it scary and even now the fashionable trend holds no interest for me. Nice shot- what I find interesting about Alice in Wonderland is that the popular movie and cartoon versions of it have completely removed the political overtones of Carroll to the point where no one even knows that was the main point of the book!